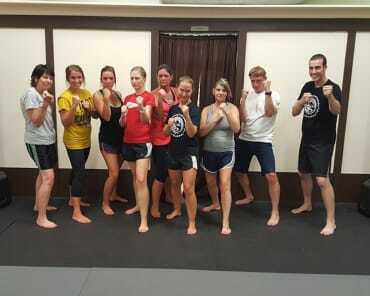 Sensei Dave Hanson began his journey in the martial arts when he first began studying Matsubayashi-ryu karate in 1989. 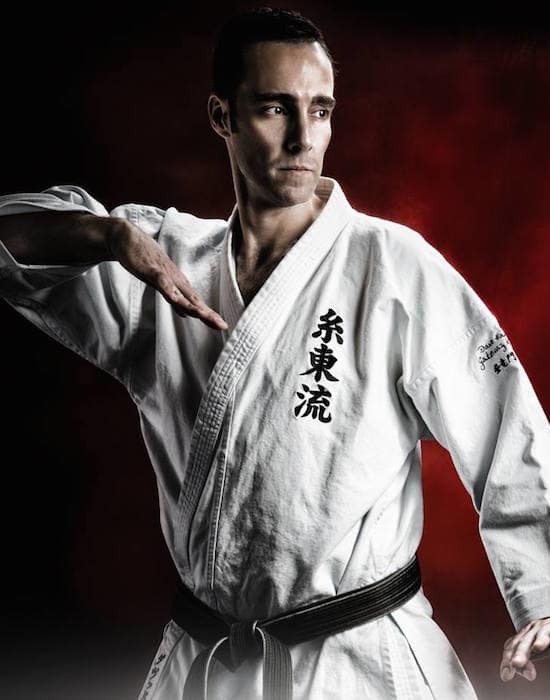 Eventually he would transition to study Shito-ryu Karate, one of the four major styles of Japanese karate in the world, and has been training in Shito-ryu ever since. Sensei continues with dedication the preservation of traditional karate for his students and uses karate as the method of practice for the character growth and development of each student. 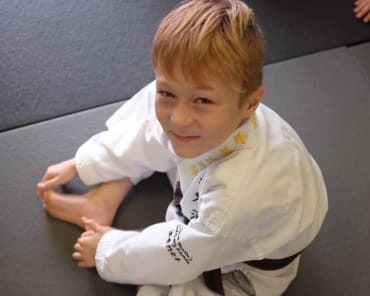 Character development has been at the heart of our program since Sensei first began teaching karate in the schools of the surrounding St. Louis communities. 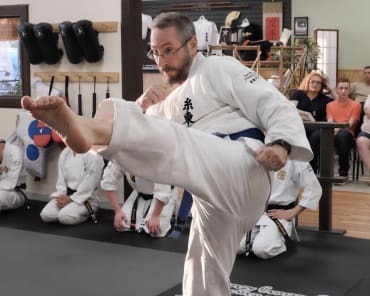 Under his leadership the school has grown to become one of the premier schools in the St. Louis area for students to receive advanced training in leadership and the traditional martial arts. Sensei devotes his time fully to the training and growth of his students and oversees their continued progression in the art of Karate. Sensei, from an attitude of respect and appreciation for his past teachers and the knowledge they have shared with him, feels the responsibility to pass on what he has learned accurately and to grow the future generations of leaders through the art of karate.